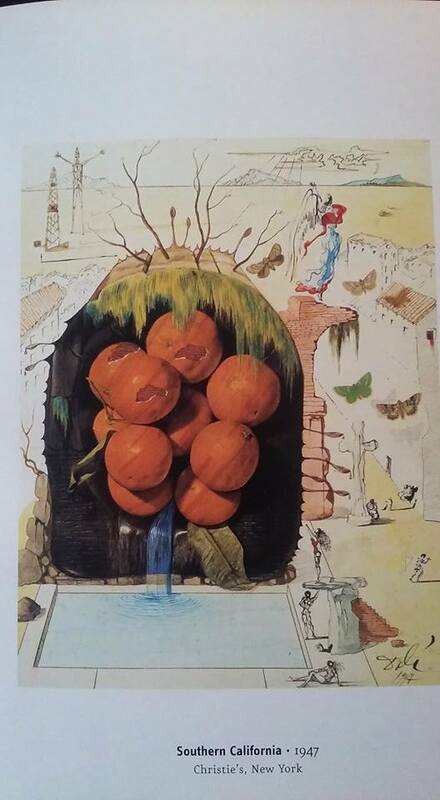 A Juicy Tale of Salvador Dali and Fresh Fruit! Comments Off on A Juicy Tale of Salvador Dali and Fresh Fruit! Every Door to Dali is Dandy! Comments Off on Every Door to Dali is Dandy! 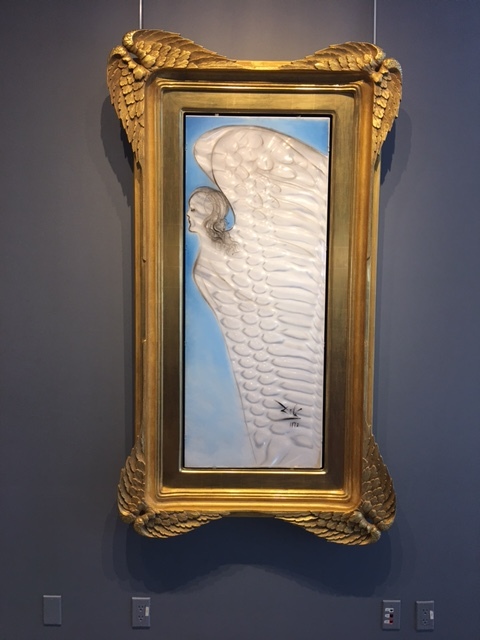 By Paul Chimera Salvador Dali Historian There’s an endless number of doors behind which fascinating stories emerge when we enter the house of Salvador Dali. 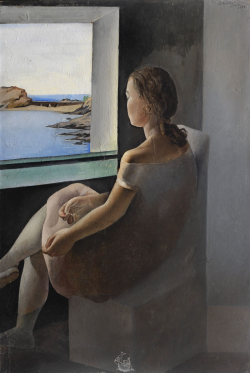 I’m talking metaphorically, though Dali’s actual house in Port Lligat, Spain, is indeed a topic about which there are interminable tales to tell, too. 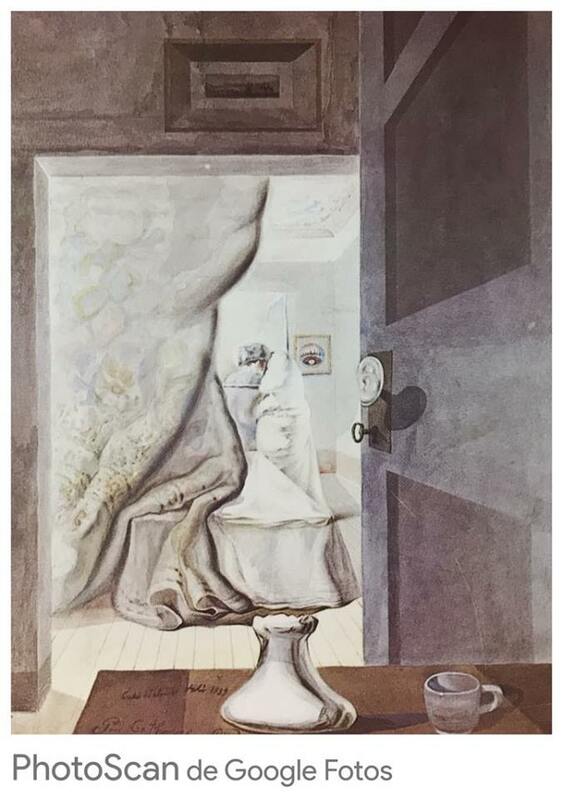 Let’s open a few disparate doors today and enjoy the diversity of things we can discover about the world of Salvador Dali . .
Salvador Dali was something of an architect, too! 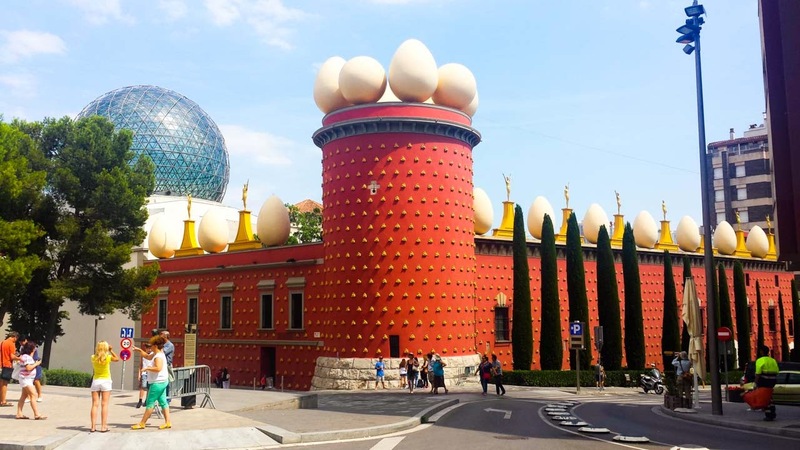 Comments Off on Salvador Dali was something of an architect, too! Salvador Dali Gave a Most Remarkable Wedding Gift! 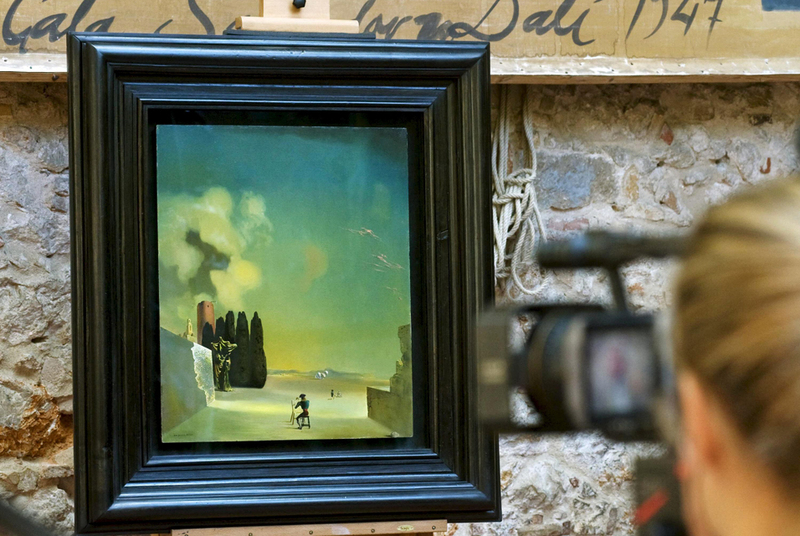 Comments Off on Salvador Dali Gave a Most Remarkable Wedding Gift! 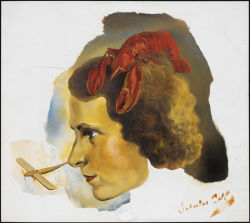 A Look at the Quirkier Side of Salvador Dali! 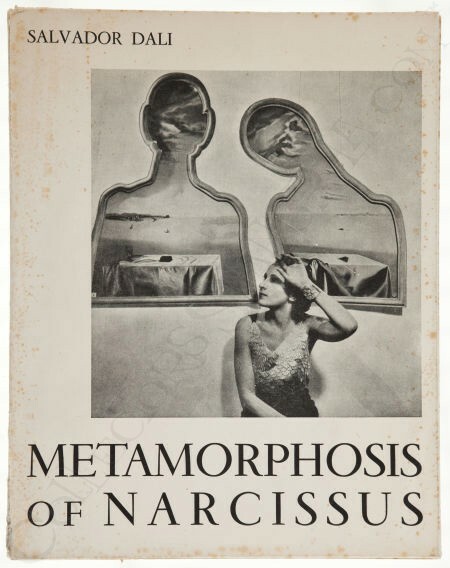 Comments Off on A Look at the Quirkier Side of Salvador Dali! 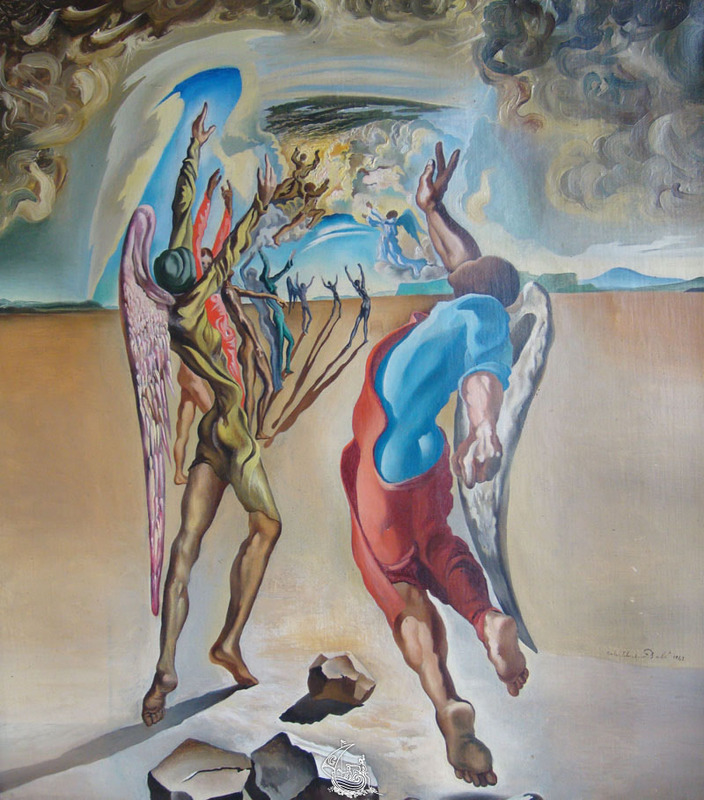 By Paul Chimera Salvador Dali Historian We know how passionately Salvador Dali revered the Old Masters. 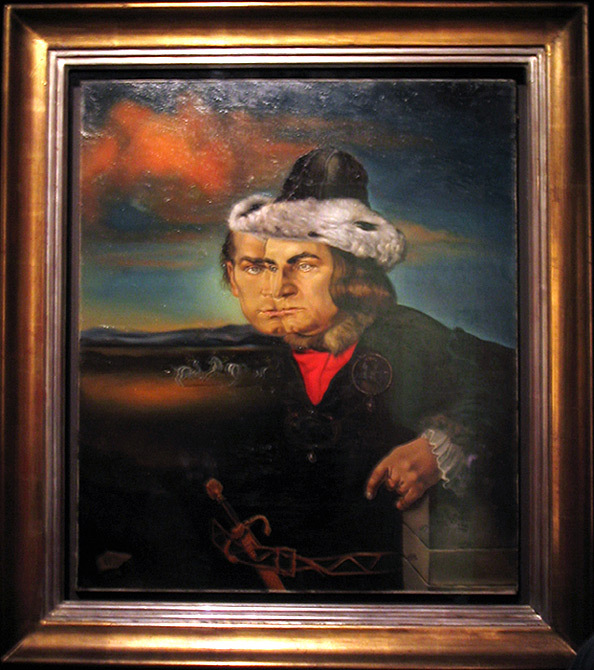 He advised fledgling artists to “begin by painting like the Renaissance masters; after that, do as you wish, you will always be respected.” Dali knew that refining one’s technique and taking to heart Ingres’ belief that “drawing is the essence of art” was the first order of business, if one had aspirations of becoming a great artist.